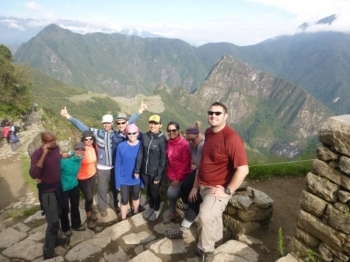 I never imagined I would take inca trail trip, it was an impromptu and seemed impossible. Definitly a physical challenge. 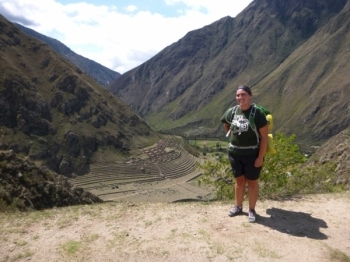 Great views and great experience. 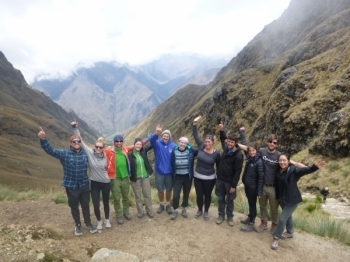 The guides and porters really helped pull it all together. Super experience, with a great team. Very friendly porter knowledgeable guide who is open for every need and every question. 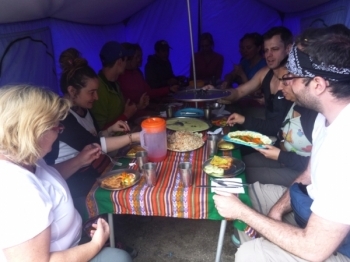 The trek was one of the most difficult and challenging experiences of my life .I was very thankful for the kind and considerate assistance of the guides. 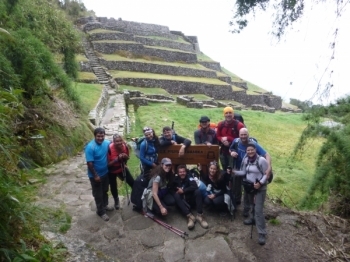 The Inca Trail is a very difficult walk and requires a lot of endurance but Edwin and his porters were very very friendly and helpful and they helped make the hike an easier experience. 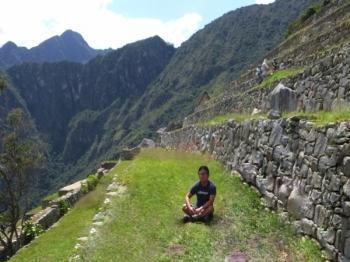 Amazing experience, i will recommend and maybe even come back one day! . I particularly liked that the paths were clean and easy to follow, not seeing many signs, trash bins, constructions, sellers etc. The trip was amazing. It was hard, but it it is definitely unforgettable experience. 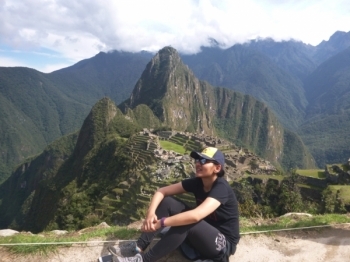 The company picked us up from the hostel, explained what is going to happen, gave us the tickets to the Inca trail and we started to hike. What an experience. Trip of a lifetime for sure. 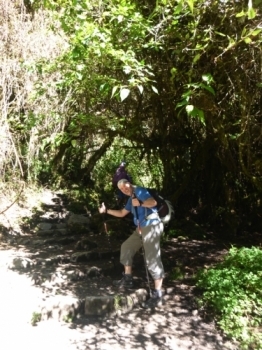 I feel so lucky to have shared this experience with such kind fellow travelers, a friendly and knowledgeable guide, and accommodating porters. 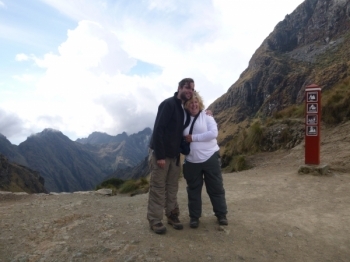 We had an amazing time on the Inca Trail !. We had great service throughout, great food and a great guide. 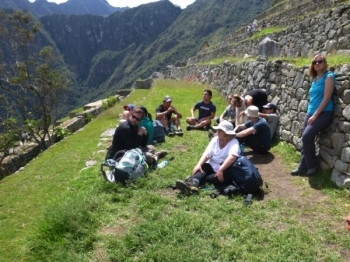 Our guide on the Inca Trail and the chef and the porters were all amazing people , their experience you make our trip really special . The guide Paul was excellent, The views , The trail , The food ,The other hikers and tourist in our group . The office staff were helpful from strat to finish. 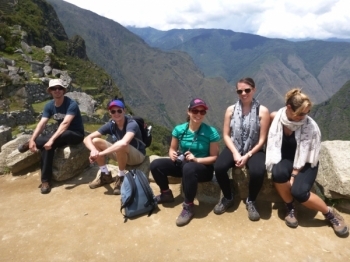 The trek was a challenge for us, but love the exhilaration and satisfaction of getting ti the ttop of the 4600 m.
The Inca Trail was one of the most hardest yet amazing experiences of my life. 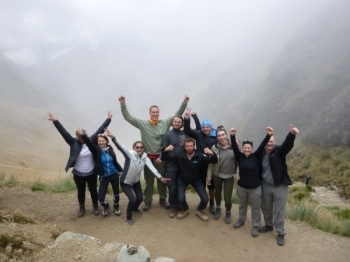 It wouldn't have been so amazing without the knowledge and incredible motivation from our guide Paul. The best time you could have without showering for 4 days. 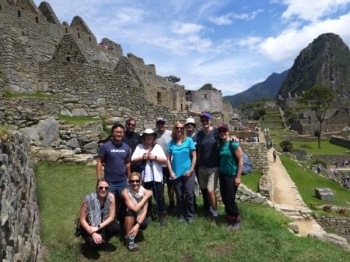 Great guides, Great food, and a Great trail filled With history and a challenging walk, but very worth it!.Paúl, Juan Carlo, and Willie did a fantastic job leading us on the trek to Machu Picchu. 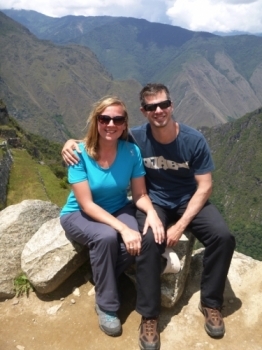 Seeing Machu Picchu has always been a dream , and American Inca Trail made it come true. 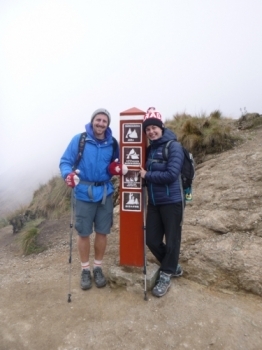 Talking the Trail to the see the sacred city in the clouds is the ONLY way to do it .